Tell fellow dog walkers that your pooch loves to hit the water in our “Beach Lover” 1″ wide nylon webbing dog collar. 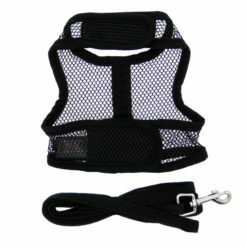 This collar is made of durable nylon for your pet’s comfort, and comes with a high-quality ribbon overlay design. 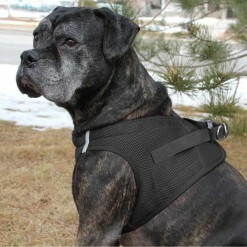 Attached to the collar is a high-quality metal D-ring that seamlessly attaches to any dog leash. 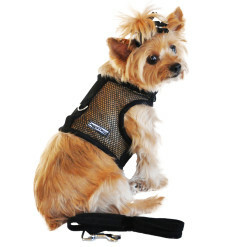 Our “Beach Lover” Nylon Dog Leash is also now on sale!